The following include 2 microphones and a 2 channel mixer. 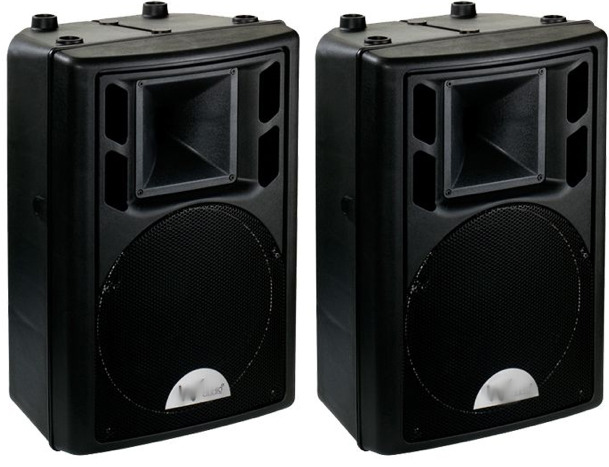 • 2 x 350W rms powered speakers, stands and leads. • 2 x leaded microphones and 6 ch mixer with Ipod input. • 4 x 350W rms powered speakers, stands and leads. • 2 x leaded microphones and 2 ch mixer with Ipod input.